Indonesia to be growth market. Investing c.S$300m in two projects. Expanding to 600 serviced residences in Jakarta. CapitaLand reports that it is investing c.S$300m in Indonesia, SouthEast Asia’s largest economy. The group’s first integrated development in the country, The Stature Jakarta, is on track to complete in 2020 at a total development cost of S$220m. CapitaLand will further expand its Indonesian presence by investing S$74.3m in a 192-unit serviced residence, Ascott Sudiman Jakarta, through The Ascott Ltd. The group reports that it has identified Indonesia as a growth market, which is underpinned by sound fundamentals such as steady economic growth, rapid urbanization, increasing domestic consumption, a young population and a rising affluent middle class, and will continue to explore opportunities for further investments in the country. Situated in central Jakarta, The Stature will be developed by a JV between CapitaLand and an Indonesian developer Credo Group. The integrated development will have a total GFA of around 55,500 sqm and comprise Stature Residences, a high-end 29-storey residential tower with 96 units; Ascott Menteng Jakarta, a 24-storey premium serviced residences tower; Stature Tower, a 20-storey office building built to Grade A specifications; and lifestyle retail outlets. The Ascott Sudiman Jakarta will be acquired for S$74.3m on a turnkey basis and is the group’s sixth serviced residences within Jakarta’s Golden Triangle. Developed by an Indonesian company, Ciputra Development Group, the development is close to completion and is expected to open in 2018. With an additional contract to manage the 230-unit Citadines Canggu Bali which is scheduled to open in 2020, the group will be expanding its serviced residences portfolio in Indonesia to close to 600 units, strengthening its leadership position as the largest serviced residence operator in Indonesia. 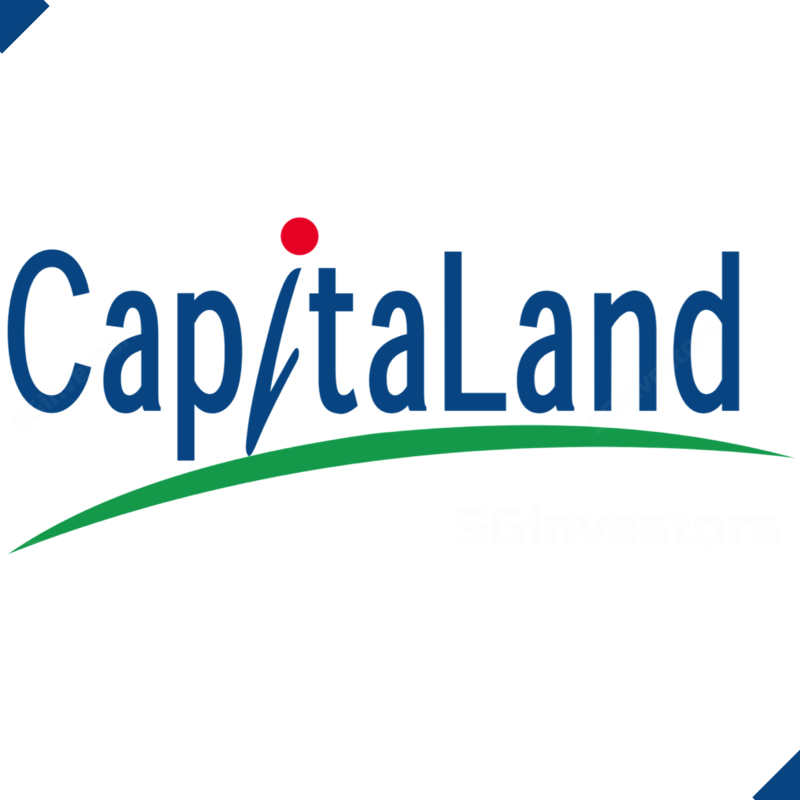 Maintain BUY on CapitaLand with an unchanged fair value estimate of S$4.13.